Having great software is just part of the solution, backing it up with outstanding service makes it truly special. With over 40 years of airport solutions experience, Intersystems has the team to back-up our products and make the experience exactly what our valued customers want. From consulting pre-installation, onsite delivery of the total hardware/software solution, training and ongoing support and maintenance, we've got you covered. We tailor our offering to suit your requirements and budget. Having delivered over 80 major airport projects around the world, our team has a great deal of experience of airport operations and complex integration projects. Being involved in projects at the very beginning ensures that the specifications are well developed and described to avoid difficulties further down the track. During this early phase we can discuss best-practise methodology, latest solutions and trends, clear deliverables and realistic timetables. As a full-service organisation we are able to take an active role in all facets of the project whether it be a total turn-key approach or something much less. We have excellent project management practices and are accustomed to working with builders and consultants in dynamic airport environments. Combined with well defined deliverables and an envious track record for on-time, on-budget delivery we're well positioned to deliver projects of any scope. We have a deep understanding of the hardware used in our solutions and strong partnerships with top-shelf vendors covering displays, computers, tablets, servers and networks. We bring decades of experience to the design of our own display controllers and custom build input devices designed specifically for use in airport. Where no off-the-shelf hardware exists we have the capability to engineer something bespoke should your project require it. Having a well designed, properly implemented solution is all well and good but without the understanding of the design and how to use it, the result will be chaos and a less-than-ideal perception of the system and its value. We offer fully tailored training programmes to suit your requirements from in-house face-to-face classroom or external webinar on-demand. You choose what works for you. Intersystems stands by its installed systems by providing a one year standard warranty. Throughout this period we work with you to ensure that the system is performing as expected and that end users fully understand how to use the system applications. Under an Intersystems Support and Maintenance agreement your investment is fully protected and enhanced by being kept up-to-date with the latest releases. Our Help Desk and experienced engineers operate 24x7 and we offer a range of response times and KPIs to meet your requirements and budget. You can even choose to outsource the administration entirely to us. Canberra Airport has enjoyed a long standing partnership with Intersystems spanning the past 16 years. 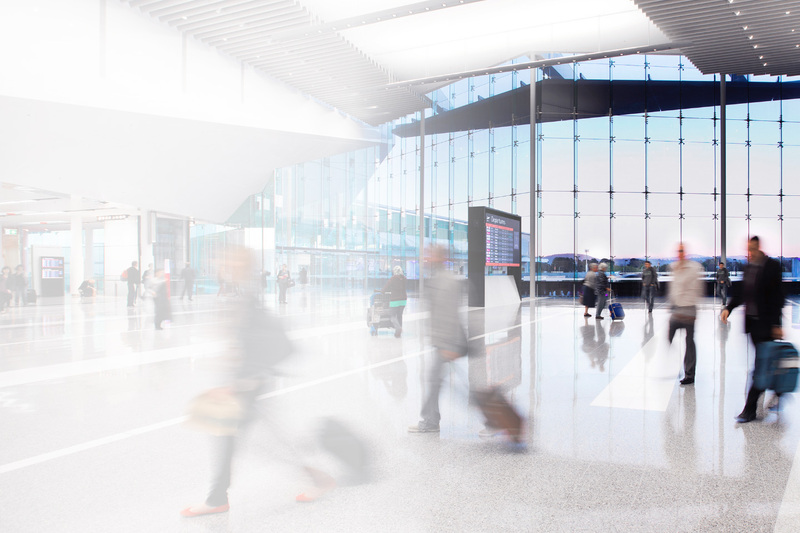 Intersystems has met or exceeded our operating and financial requirements over the this time, as a direct result of which no other supplier was invited to submit a proposal for FIDS installation as part of the Airport's recent $420 million upgrade.